These bags will hold approximately 32 oz of dark roasted coffee and measure 5.3″ x 6″ x 3.5″. FREE SHIPPING ON CASE QUANTITIES! 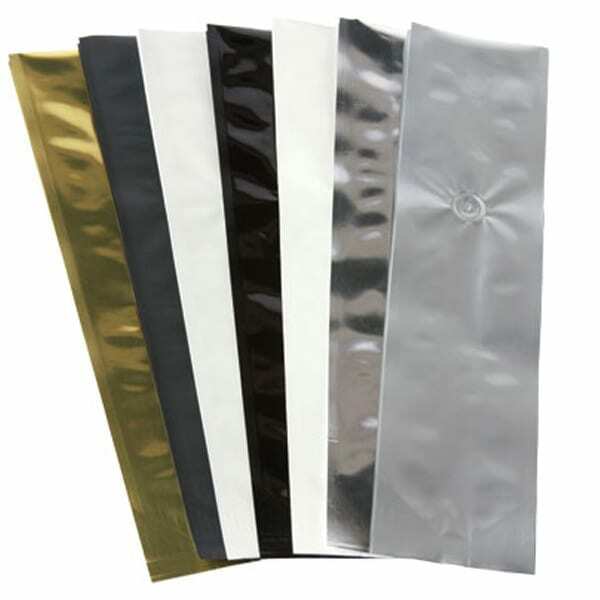 2000CC OXYGEN ABSORBERS FOR USE WITH 5 GALLON SIZE MYLAR BAGS Our oxygen absorbers can remove oxygen from your bags down to about .1% to protect your food from spoilage.